Commitment to the Garrett County and Deep Creek Lake community is an important part of our company culture. 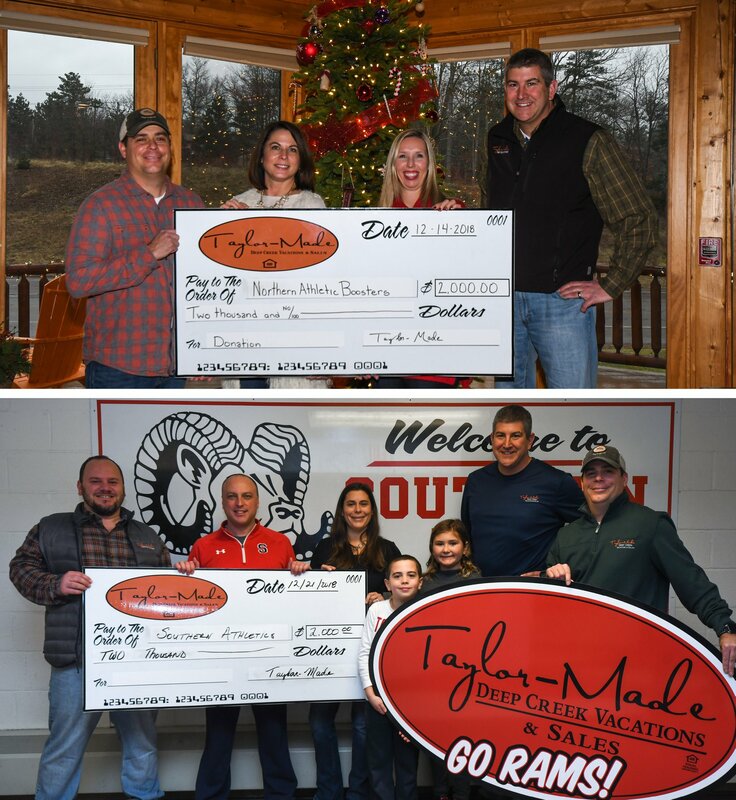 Taylor-Made makes donations to many local organizations including HART for Animals, area schools and sports teams, House of Hope, The Dove Center, Dennett Road Nursing Home, Fire on the Mountain Fireworks Display, Deep Creek Lake Talent Show, Little Yough Music Festival, Garrett Lakes Arts Festival, Deep Creek Lake Art, Wine & Beer Festival and many others. Below are just a few of the causes that we support. The Sonder Project is a global nonprofit organization focused on ending extreme poverty and hunger worldwide. We are participating in the nonprofit’s PROJECT: FEED program developed for the travel industry. As a Collection Partner, we distribute reusable grocery bags, provided by The Sonder Project, to our Deep Creek Lake rental homes. 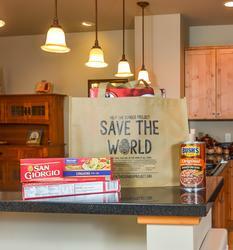 Our guests are encouraged to leave unopened, nonperishable items in the bag at the end of their stay. The full bags are picked up for distribution to local food charities. This program not only allows us to give back to those in need, but also helps to reduce waste. So far, we have collected over 1,550 lbs. of food. 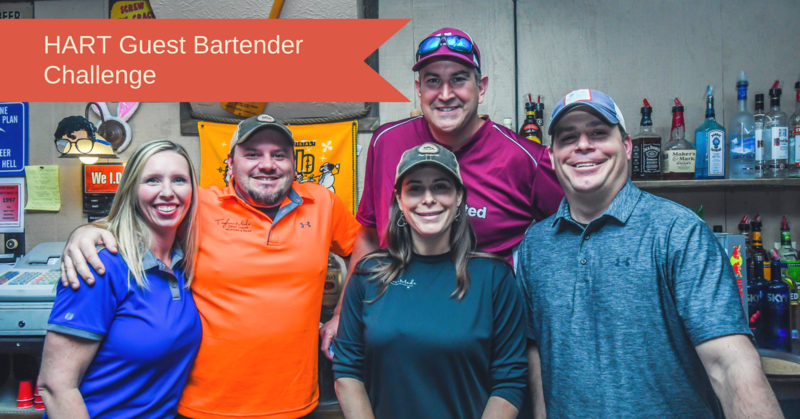 We support HART's adoption center by participating in their annual Guest Bartender Challenge in the spring and with our sponsorship of the Deep Creek Lake Art, Wine & Beer Festival in the fall. Taylor-Made is also a sponsor of their newest event - the Fast & Furriest 5K Fun Run. Each spring and fall, volunteers head out to clean up litter. 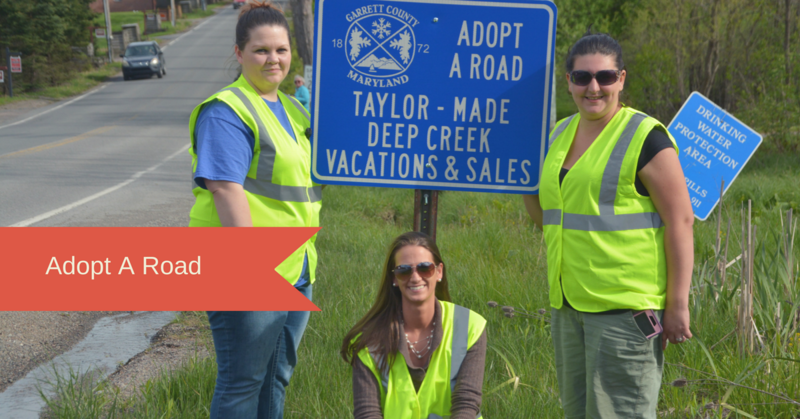 Our "adopted" roads include Glendale Road, Lake Shore Drive, Marsh Hill Road and State Park Road. 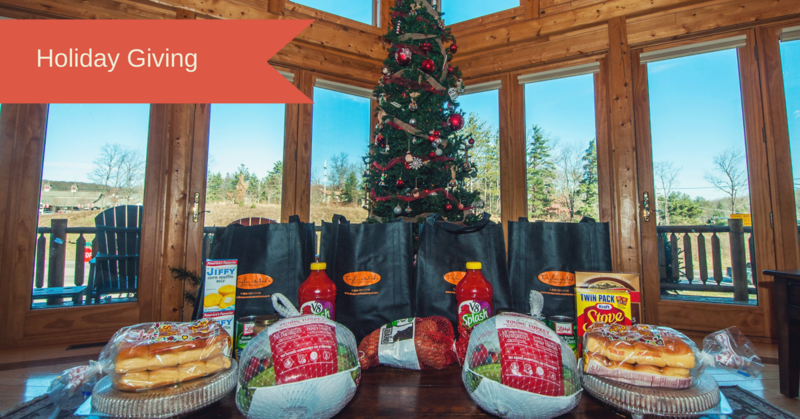 Every year at Thanksgiving, our employees donate food for local families in need. At Christmas, we collect toys for the Lions Club, give requested items to nursing home residents and provide items to the House of Hope. We live and work in the Deep Creek Lake area. Supporting the endeavors of local schools is near and dear to our hearts. From sports teams to robotics, we are committed to contributing to the education of local students.